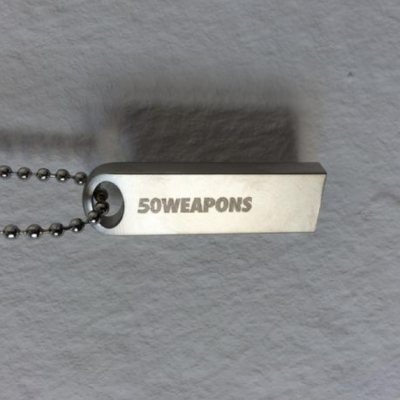 10 years after the launch of 50WEAPONS, the label is coming to an end this year. 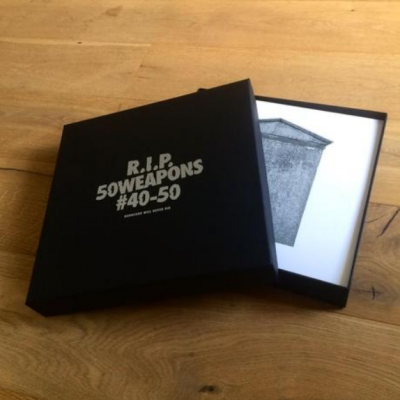 Reaching the 50th final release, its lifespan has expired. 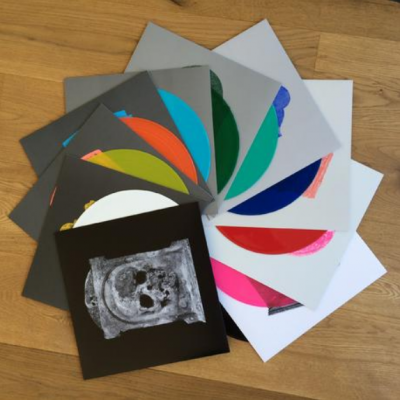 Since 2005, 50WEAPONS has curated albums and EPs by various artists, including Modeselektor themselves, Marcel Dettmann, Atoms for Peace, Untold, Laurent Garnier, Truncate, Addison Groove, Shed and Cosmin TRG.